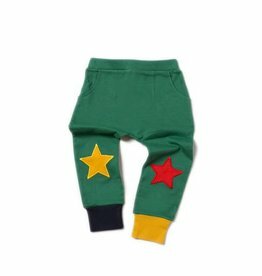 Natural fiber baby & kids apparel are soft, comfortable and help to regulate body temperature. 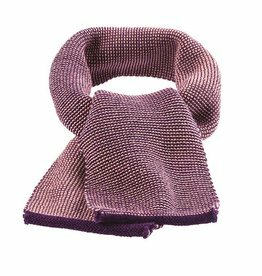 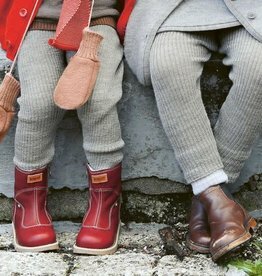 Disana kids merino wool knit scarf. 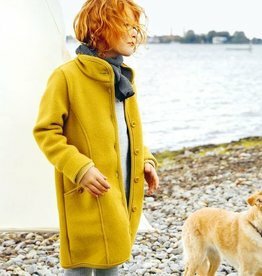 Disana organic merino wool kids coat. 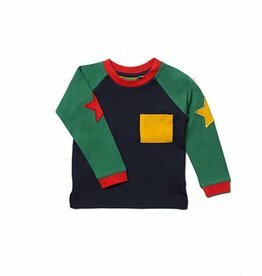 Disana organic merino wool kids jacket. 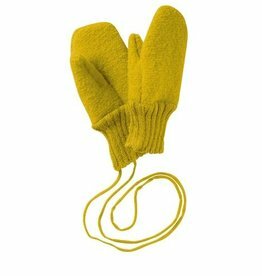 Disana kids boiled wool mittens. 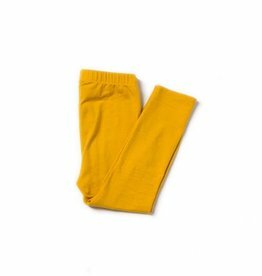 Disana merino wool kids leggings. 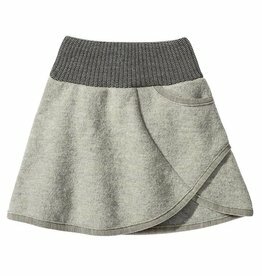 Disana girls merino boiled wool skirt. 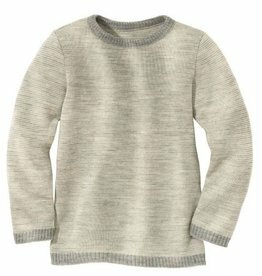 Disana organic merino wool kids sweater. 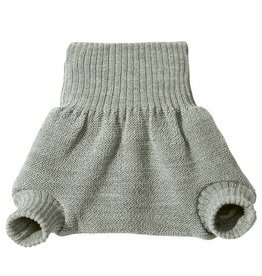 Disana organic merino wool diaper & training underwear cover. 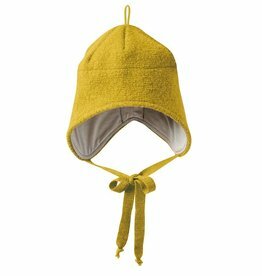 Disana organic boiled wool kids hat. 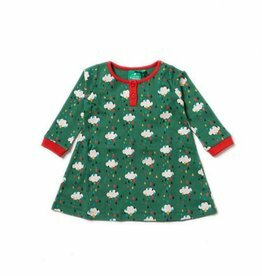 Little Green Radicals fairtrade, organic cotton baby & kids apparel is fresh, fun & young at heart. 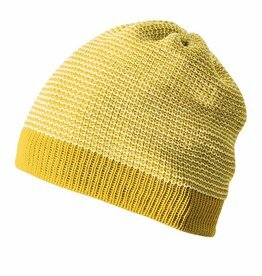 Disana merino wool Beanie for kids. 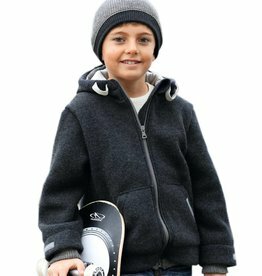 Little Green Radicals fairtrade, organic cotton baby & kids apparel is fun & young at heart. 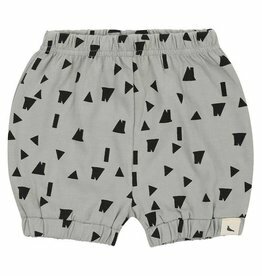 Turtledove London Rooftop organic baby shorts. 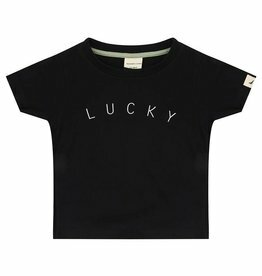 Turtledove London baby organic Lucky Tee. 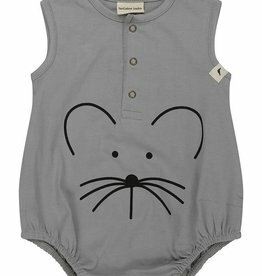 Turtledove London organic bubble baby romper. 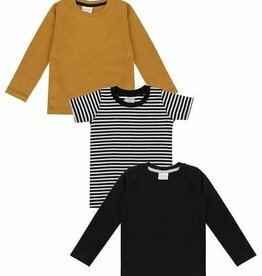 Turtledove London organic cotton tops for babies & kids. 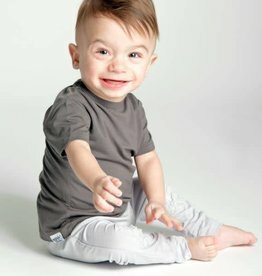 Go Little One Go grow with me bamboo baby tee in Canada. 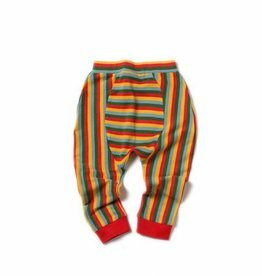 Typically fits ages 5 - 15 months. 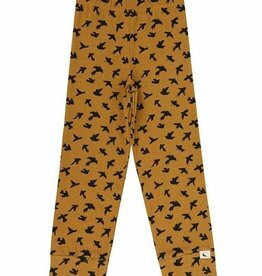 Turtledove London organic cotton baby & kids apparel for the modern family.